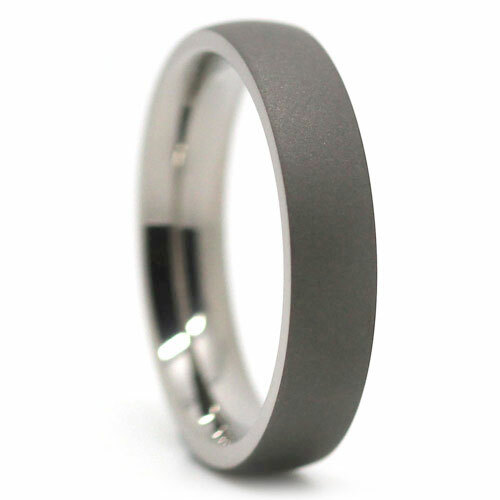 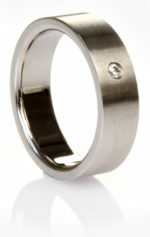 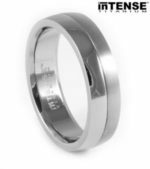 This men’s titanium ring has a flat edge and features a dark matte finish. 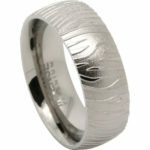 It measures 5-millimetres wide. 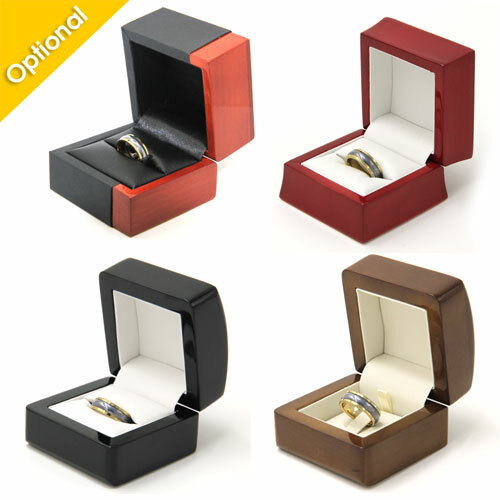 It is classy and manly, no guy will be disappointed. 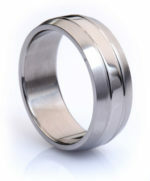 Comfortable dome ring that sits snug against the finger.